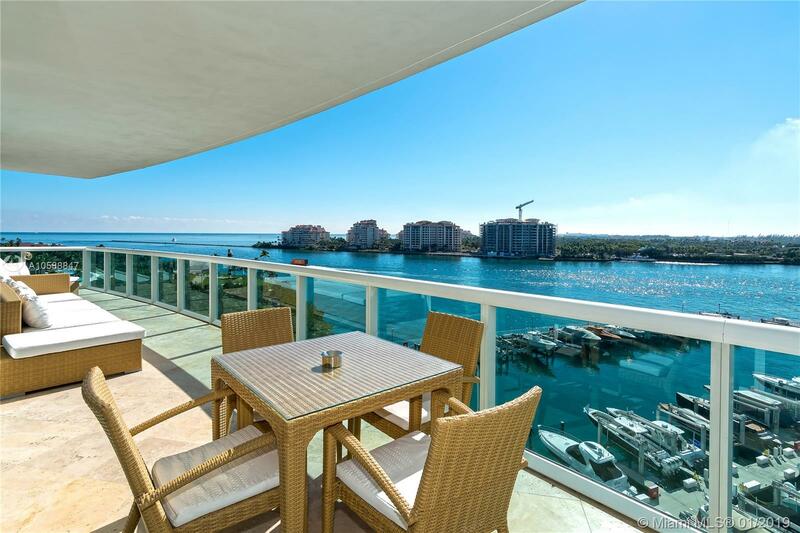 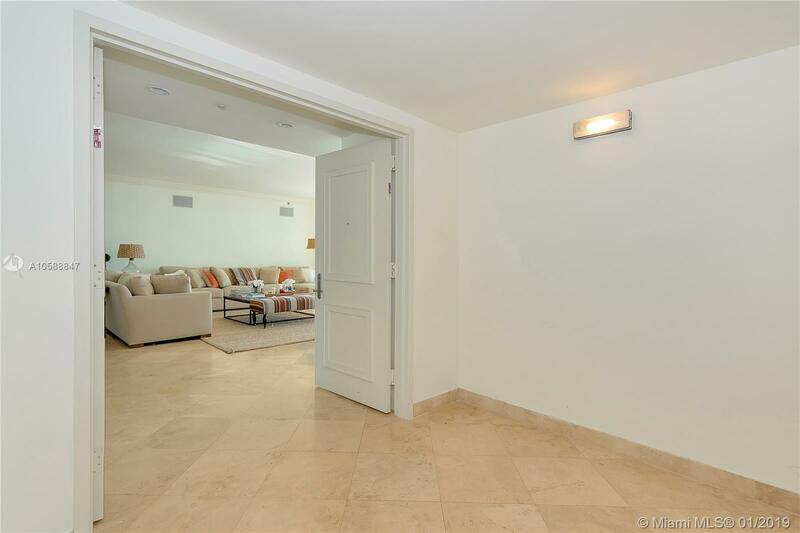 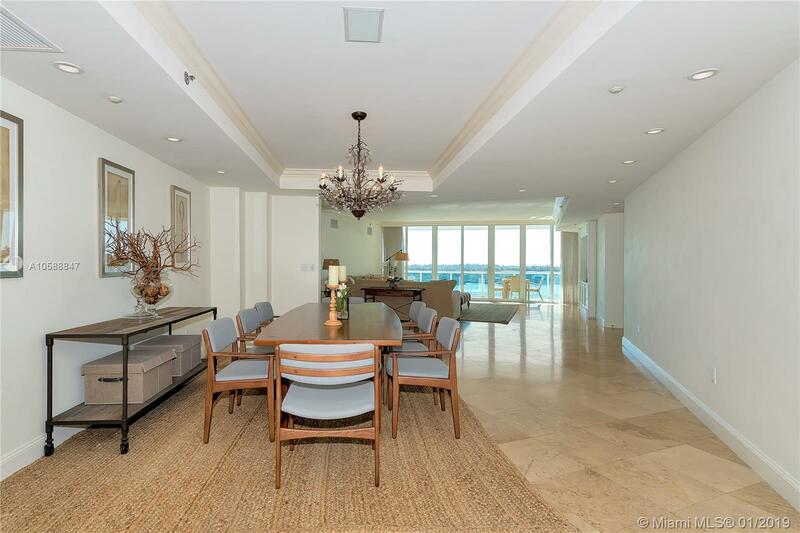 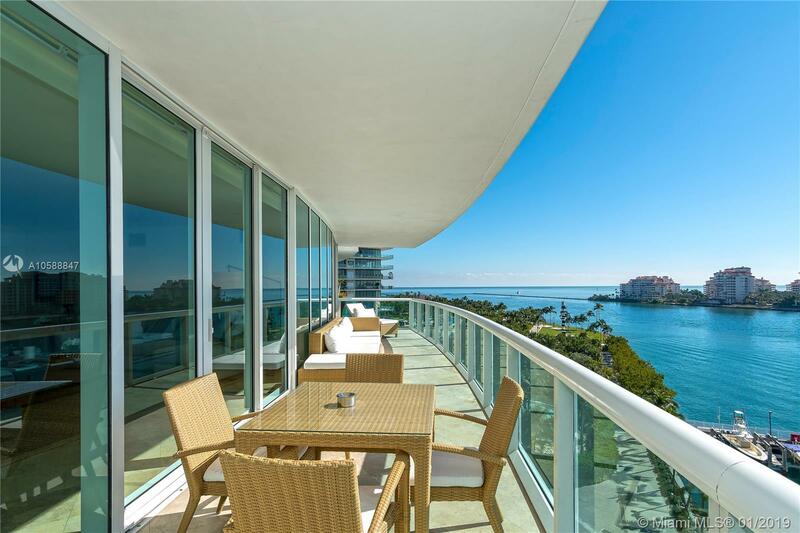 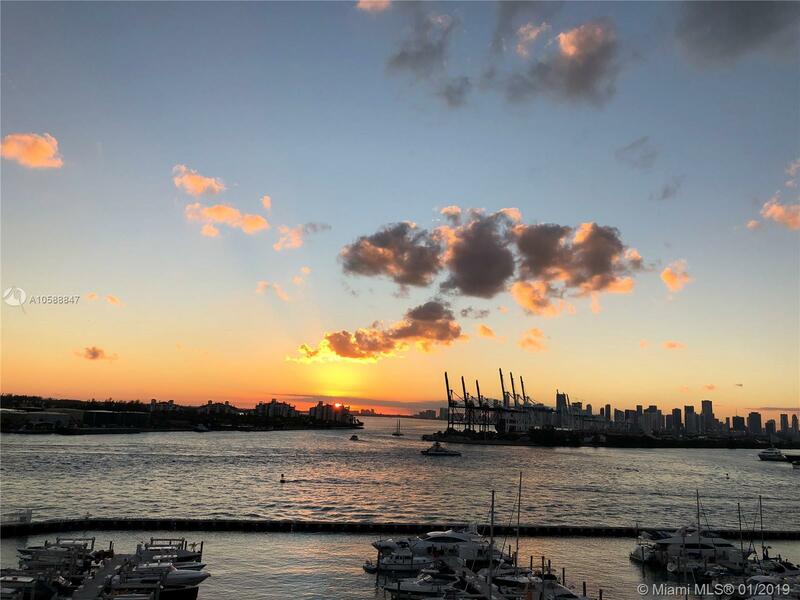 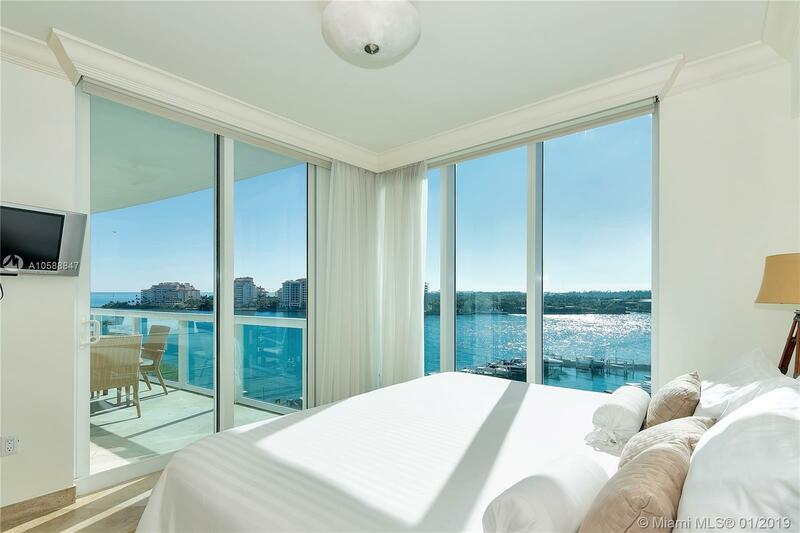 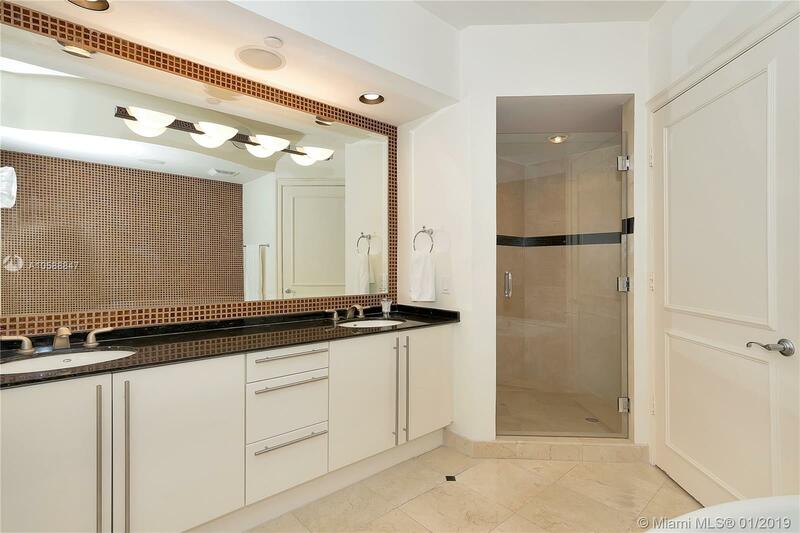 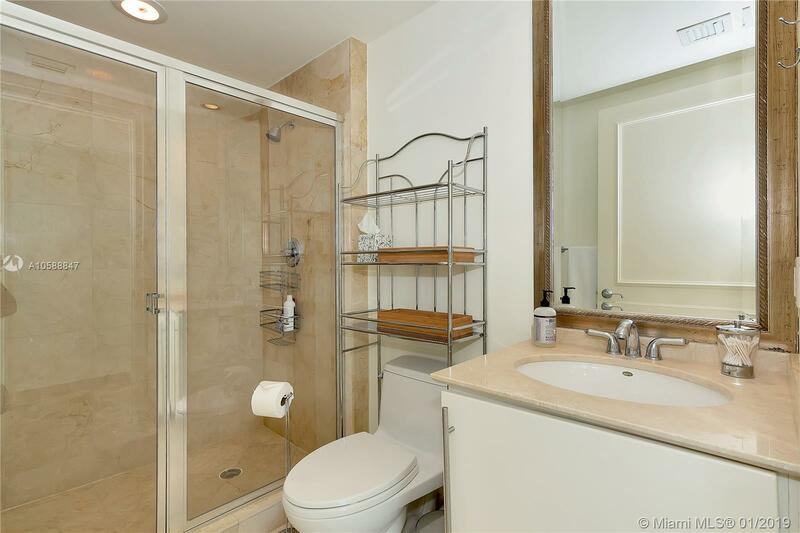 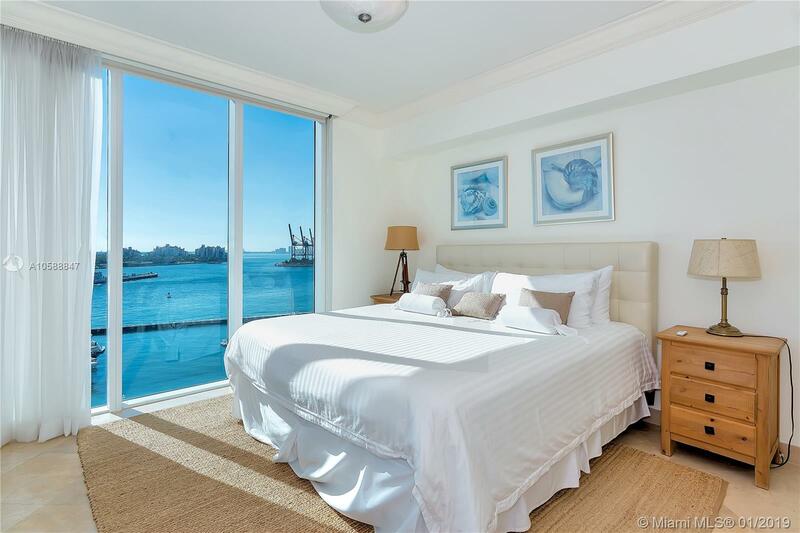 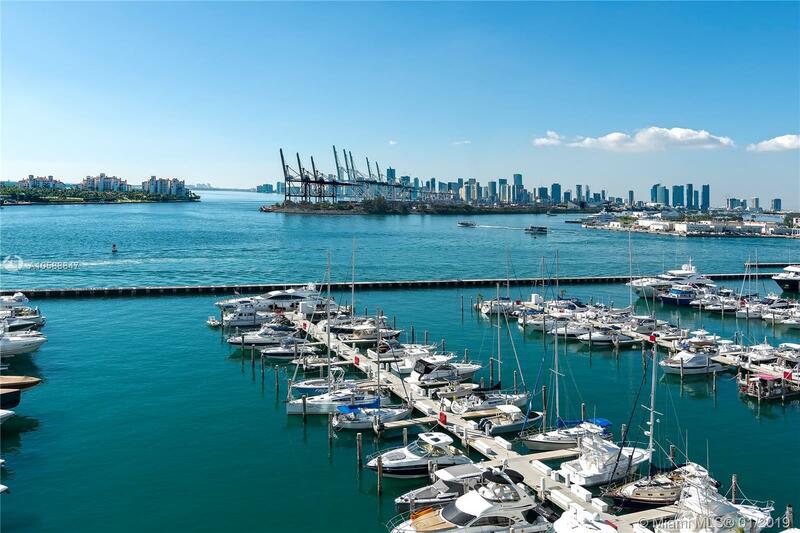 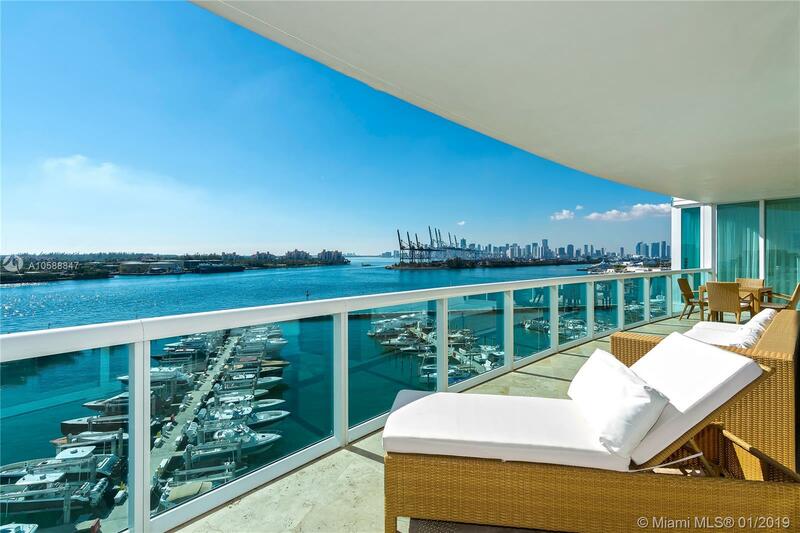 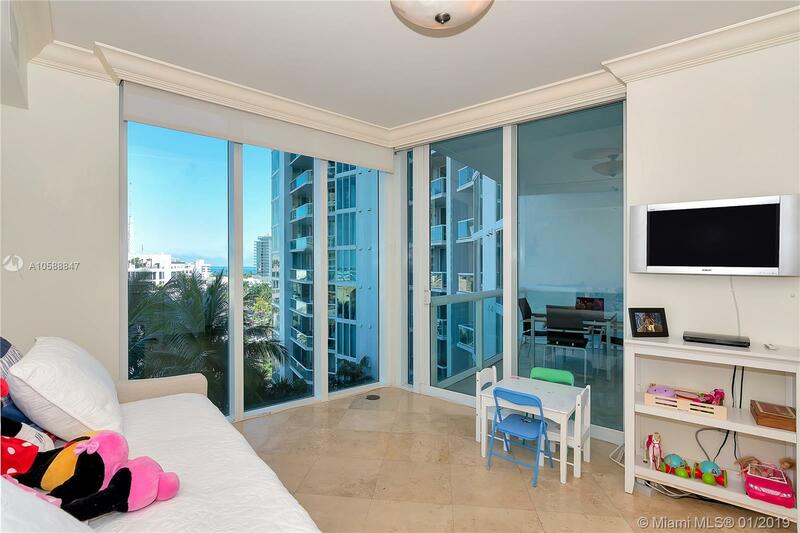 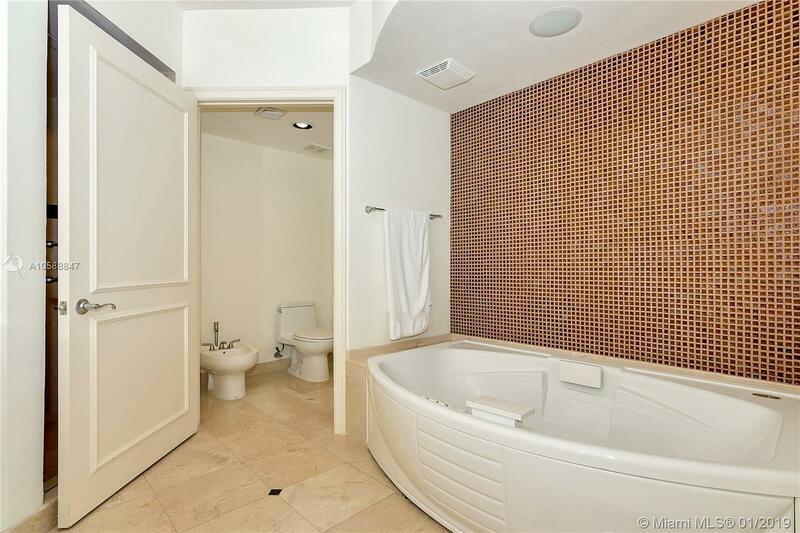 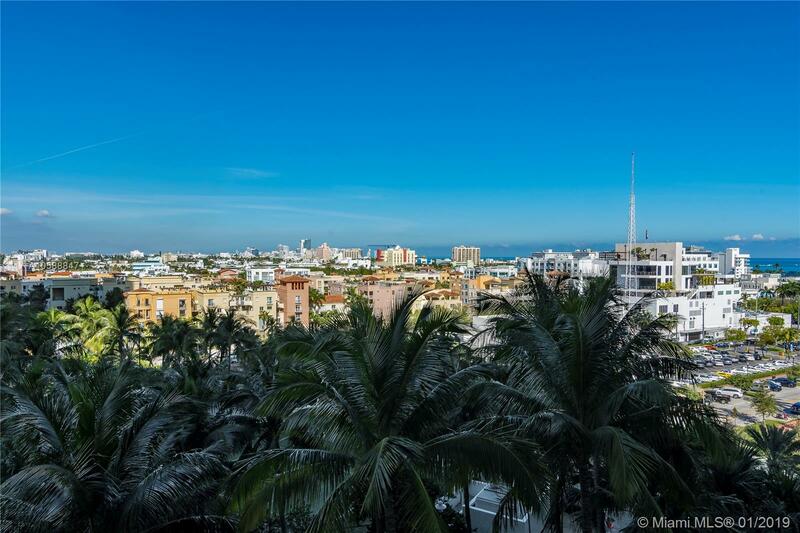 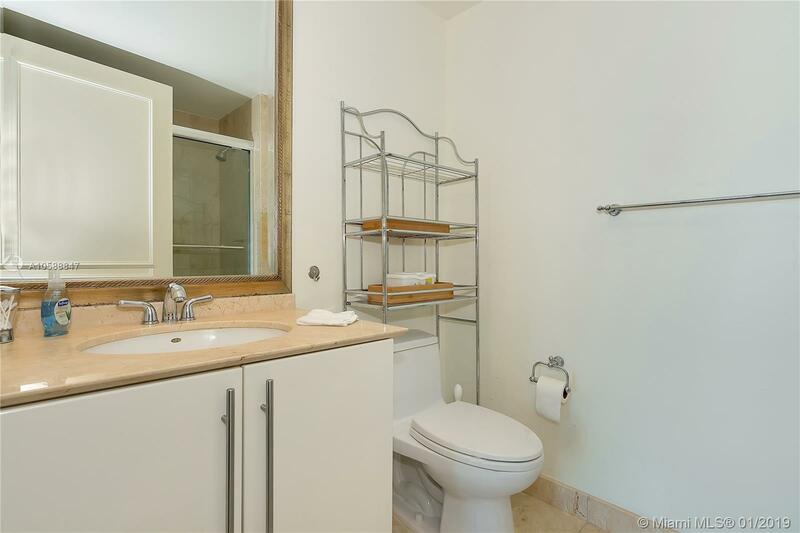 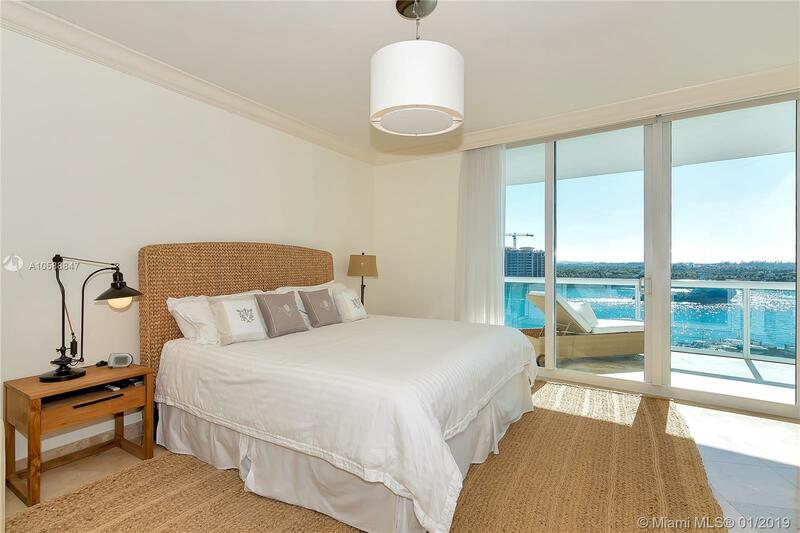 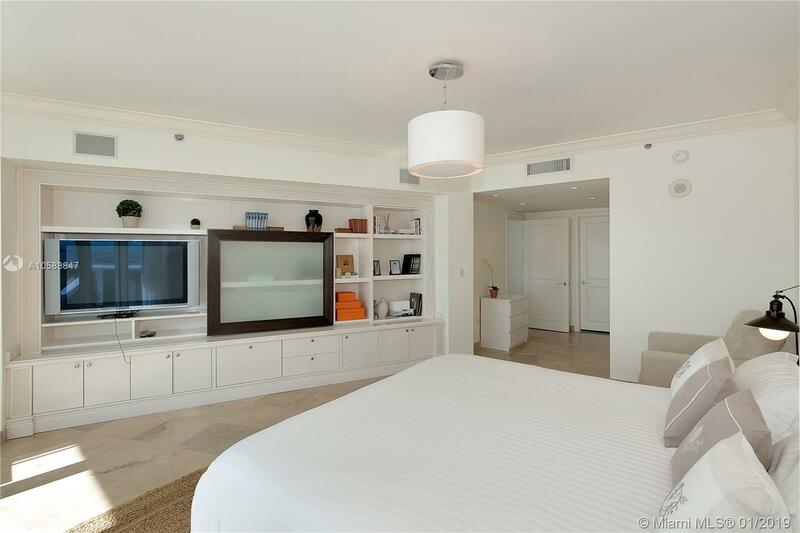 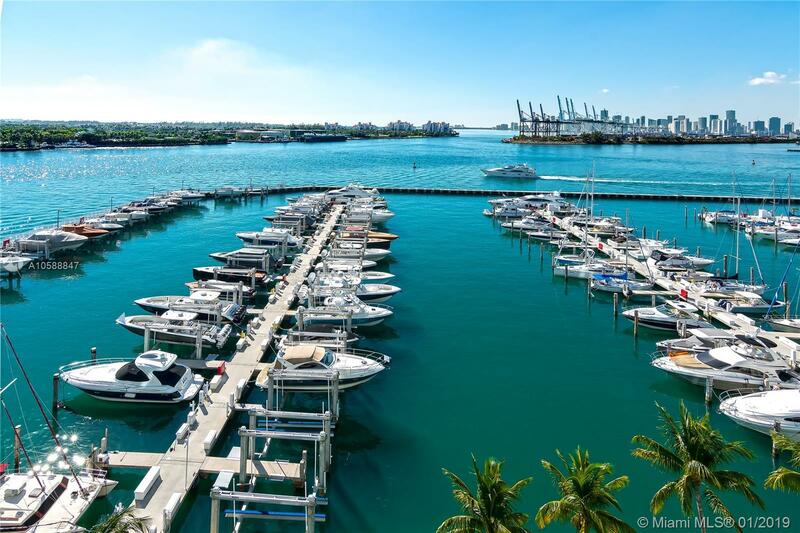 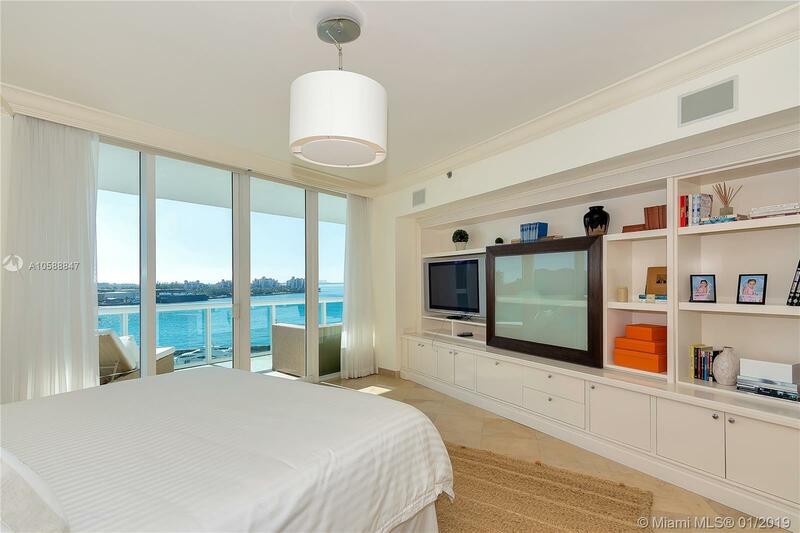 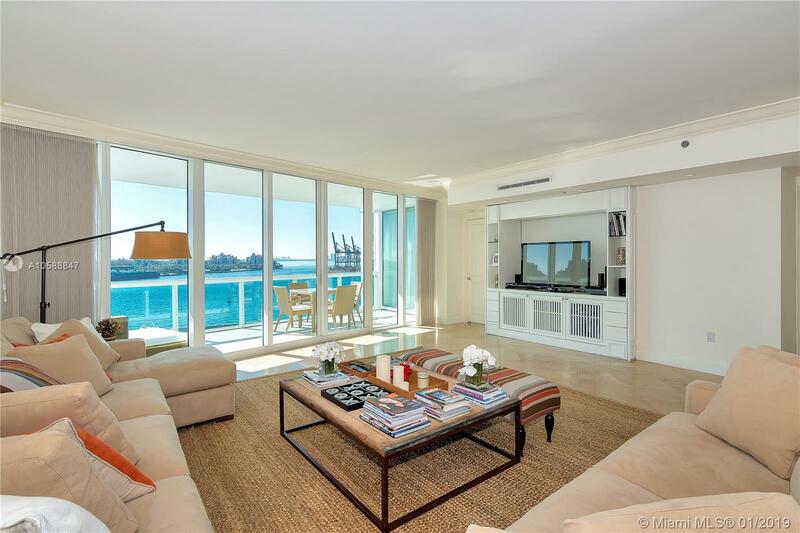 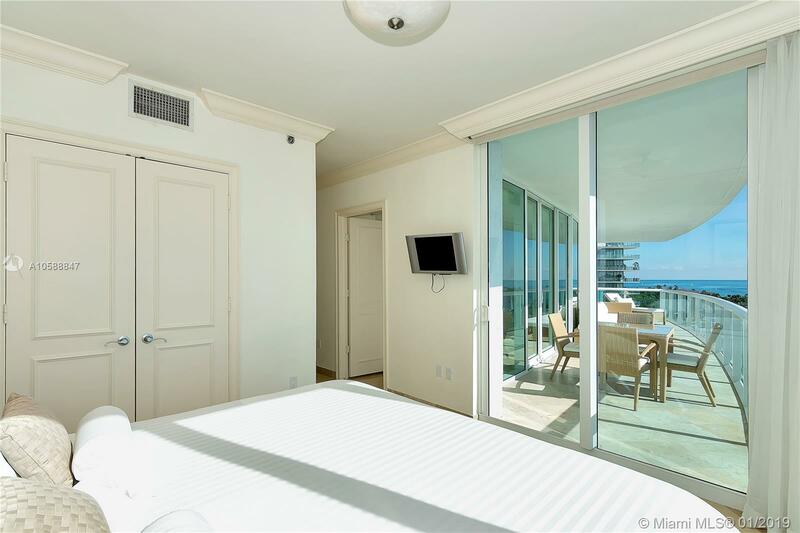 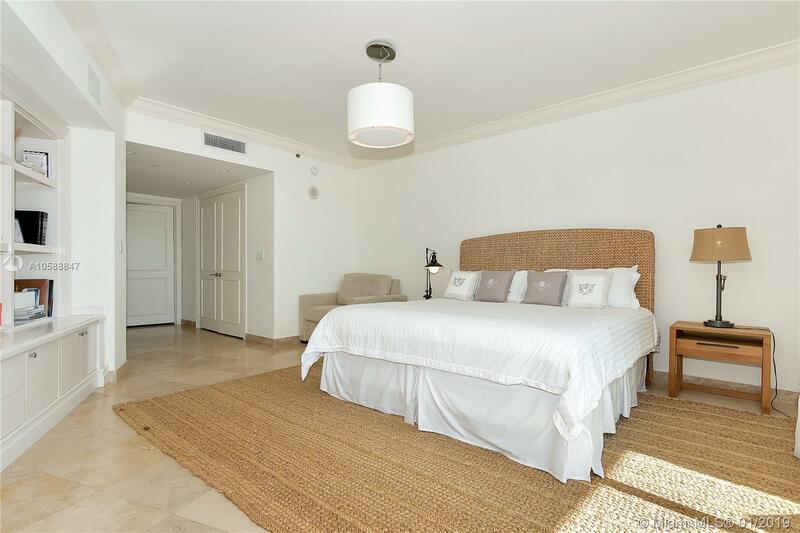 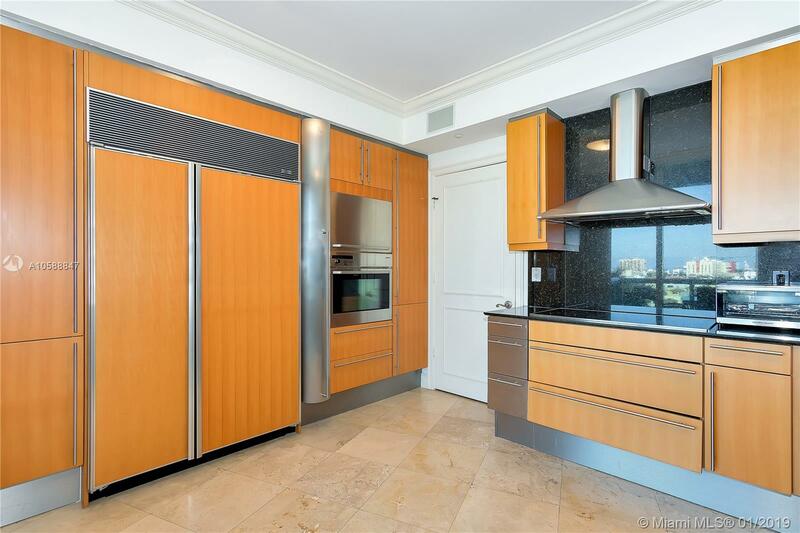 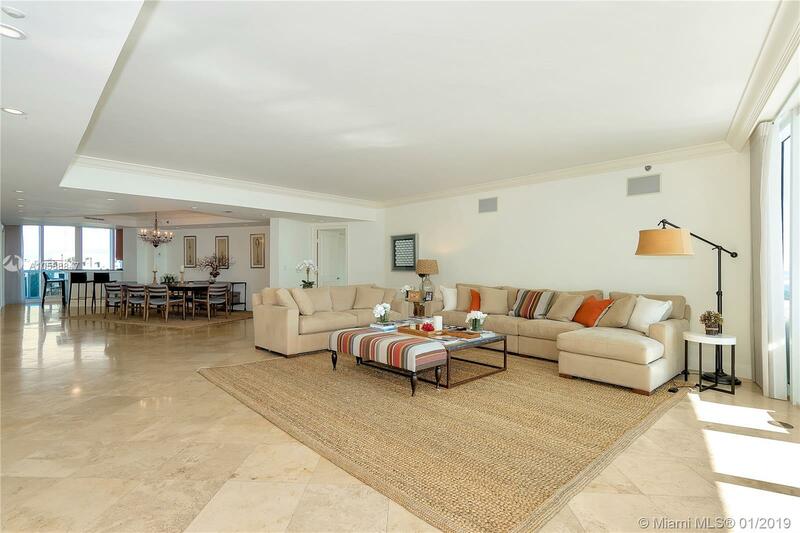 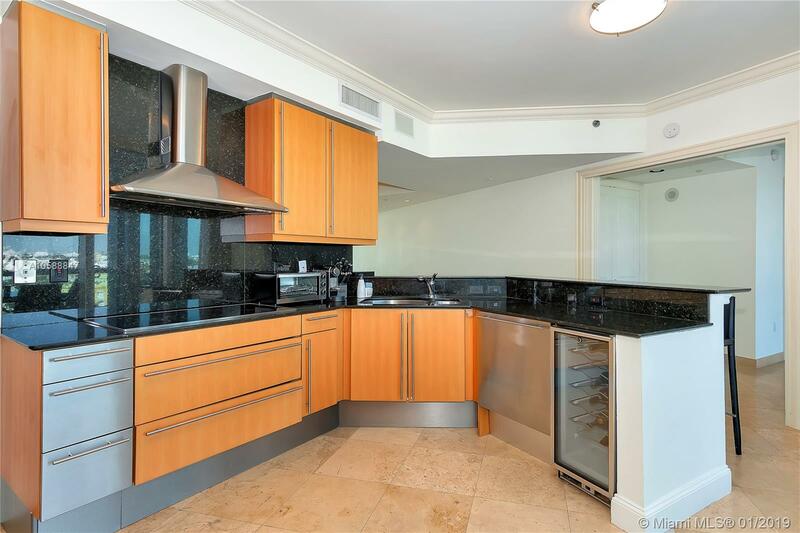 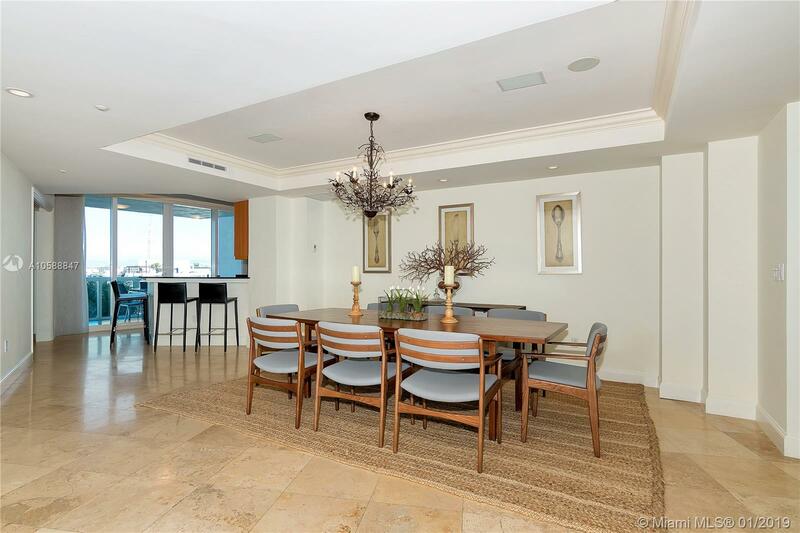 "1000 S Pointe Dr #802, Miami Beach, FL 33139"
Panoramic views of the Ocean, Fisher Island, Miami Skyline and Government Cut from this desirable 02 line at the Murano Portofino. 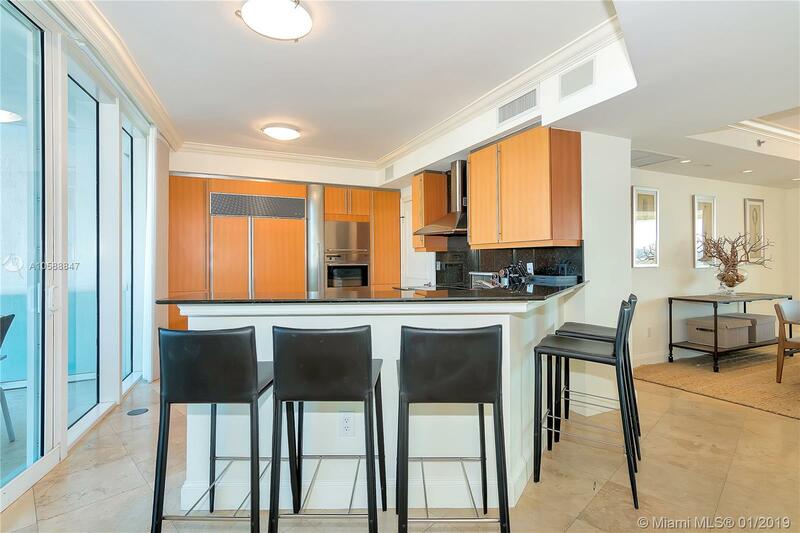 Contemporary-chic residence boasts a spacious open floor plan with 3 bedrooms and 3 ensuite bathrooms, marble floors, private elevator foyer and a gourmet kitchen with Subzero and Miele appliances. 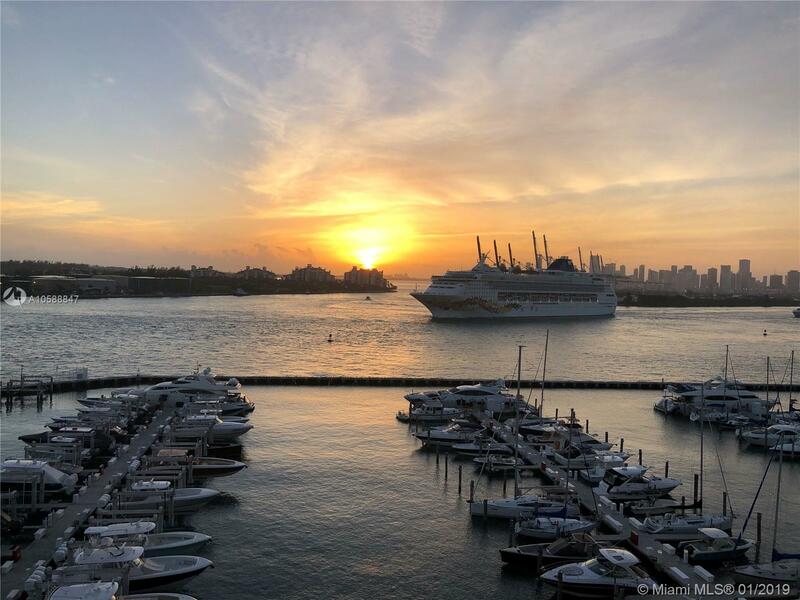 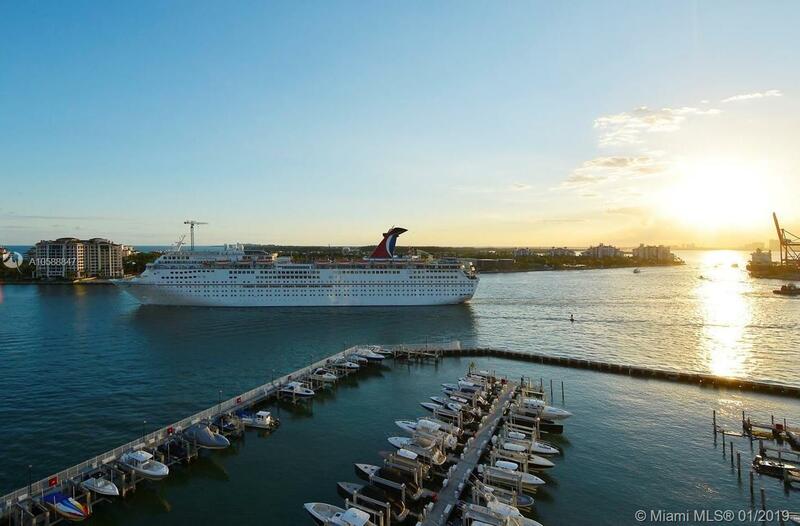 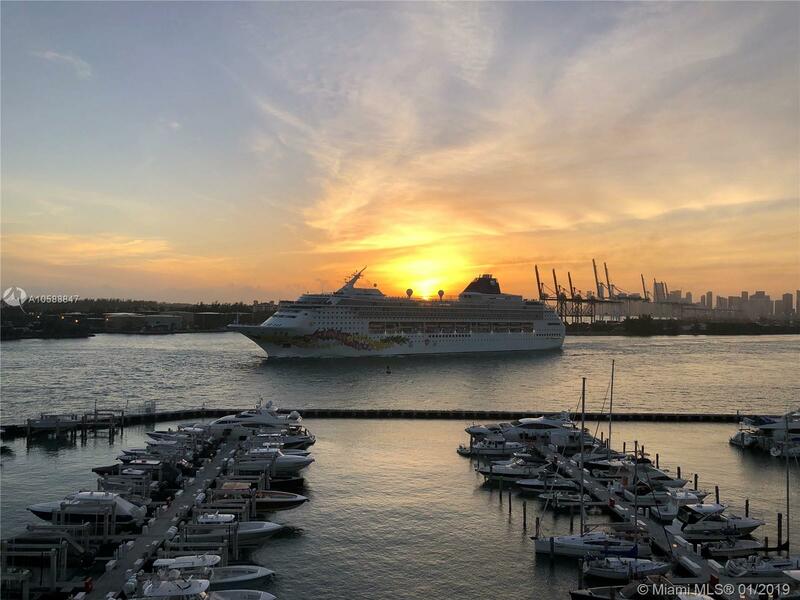 Watch the cruise ships pass by and enjoy magnificent sunrise & sunset views from the oversize terraces. 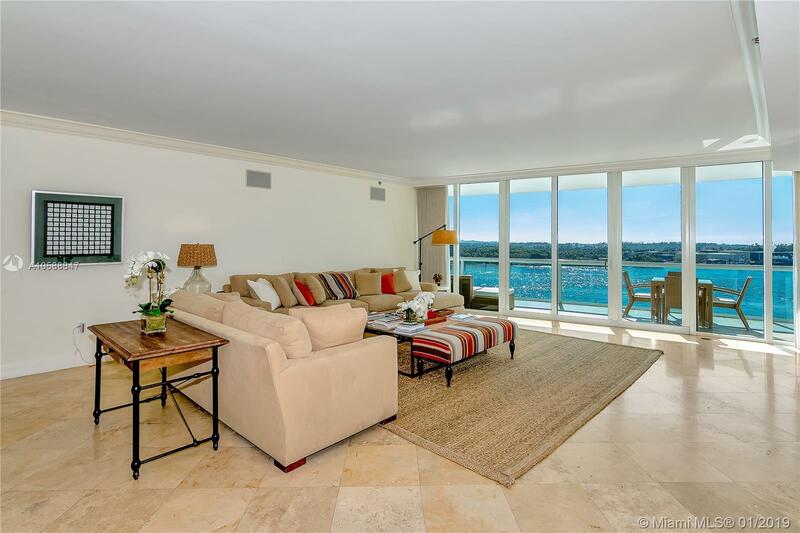 Floor-to-ceiling impact windows allow plenty of natural light. 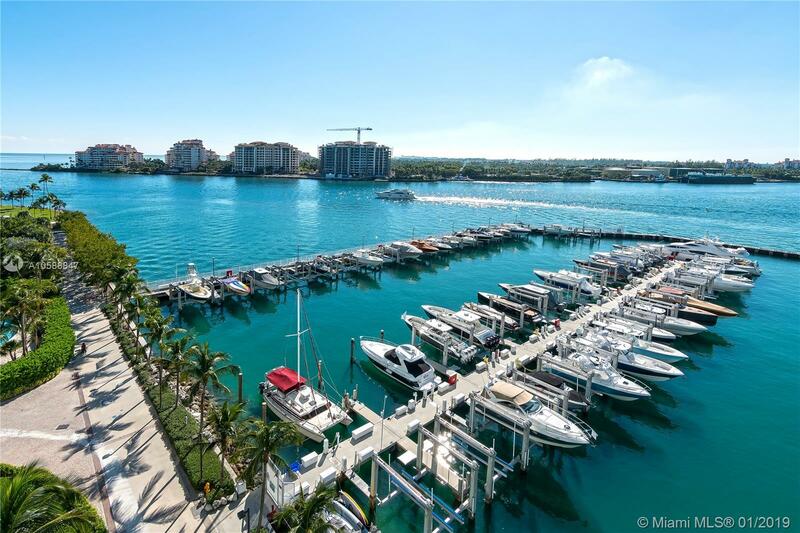 Murano is a luxurious building perfectly located by the Marina ensuring boat aficionados and beach lovers the ultimate lifestyle. 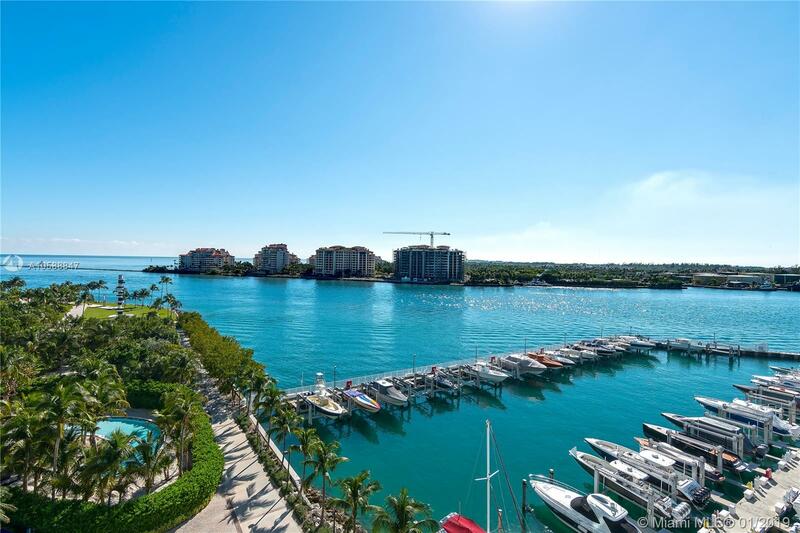 Five star amenities include 24 hour valet and security, concierge services, 2 tennis courts, 2 pools, state of the art Gym and Spa, private beach club and much more!